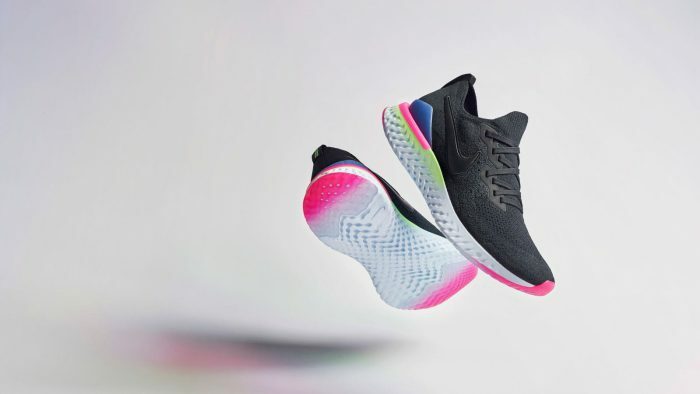 The Nike Epic React Flyknit is being showcased in this latest #NeedItNow and the colorway is on point for the month of February. 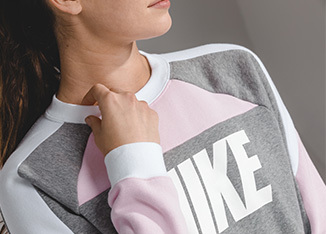 Alongside the Nike Sportswear Fleece Crew, the colors contrast perfectly and can be worn from the gym to the street. 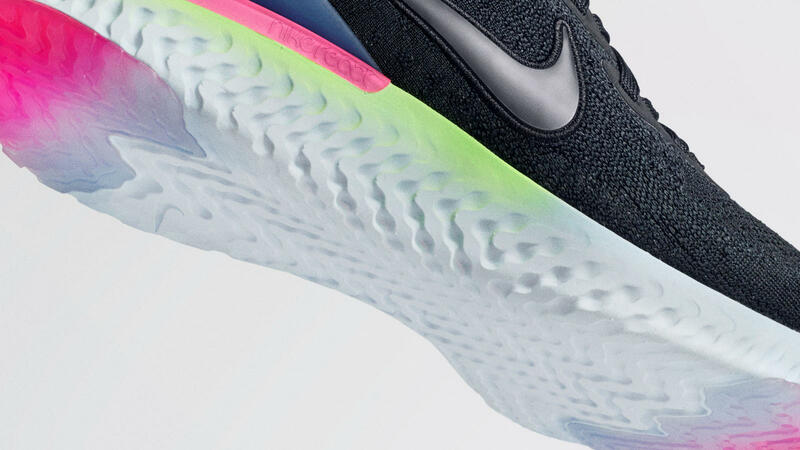 In 2018, the Nike Epic React Flyknit changed the game. Defying the odds by being both plush and responsive. The model introduced us to new technology and took lightweight performance to the next level. 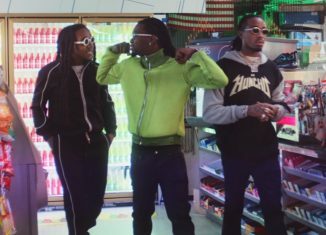 Now, it’s second evolution is here. The Nike Epic React Flyknit 2 looks to that smooth ride you know and love to the next level. 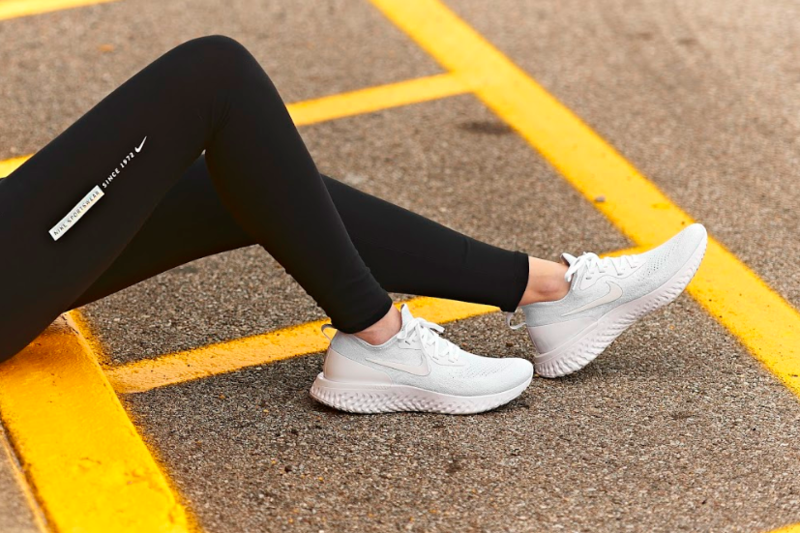 Returning are the Flyknit upper and contoured collar which offer stretch, support and conform to the shape of your foot. 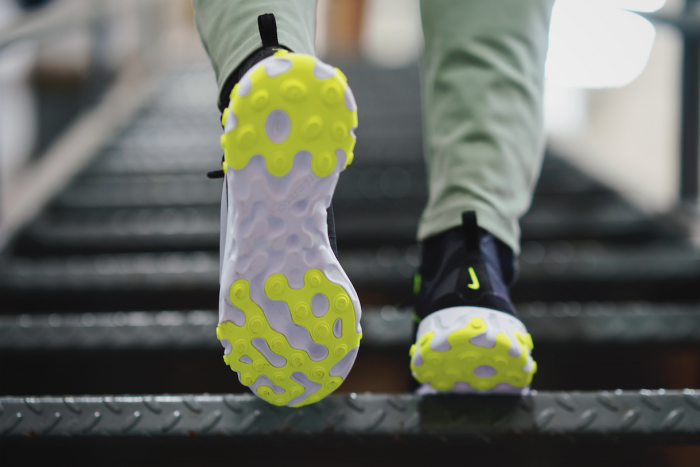 Stability isn’t an issue thanks to the molded heel which keeps your foot secure. 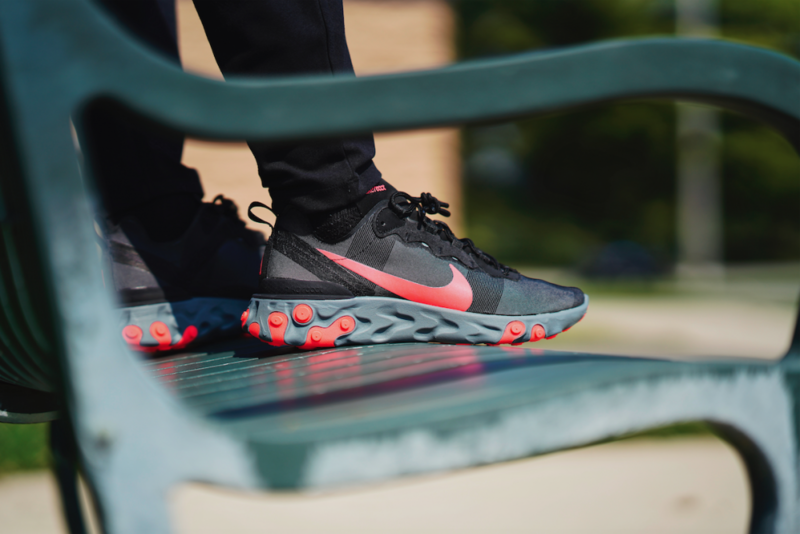 Nike React technology gives the shoe its namesake and provides the ultimate smooth ride (soft & responsive). Clear rubber on the forefoot and heel dramatically reduces the weight of the shoe and places traction just where you need it. 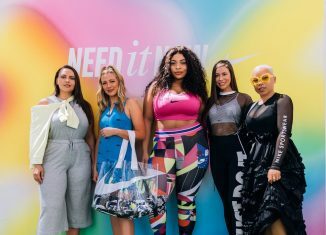 The debut colorways, ‘8-bit’ and ‘Pixel’ are an homage to the vibrant tones of the ‘90s tech world. 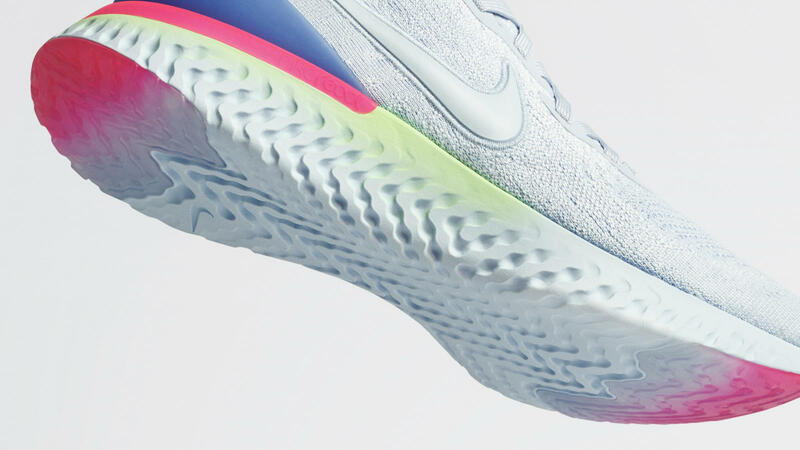 Both feature a white-to-lime gradient midsole, a hyper pink-to-white outsole and a sapphire heel clip. 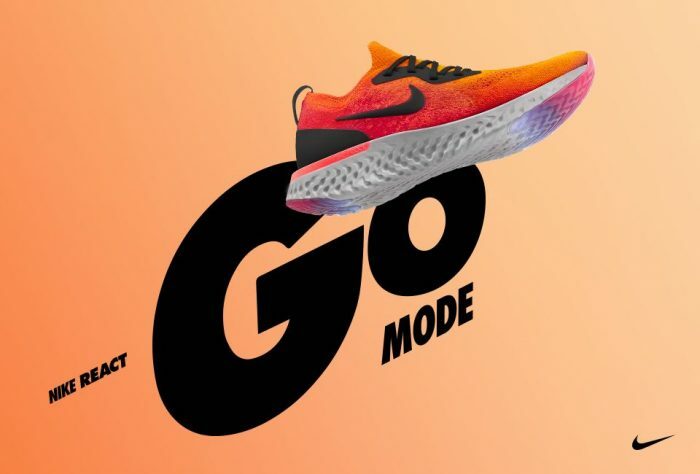 Activate #GoMode and grab the Nike Epic React Flyknit 2 from Finish Line on 1/31. 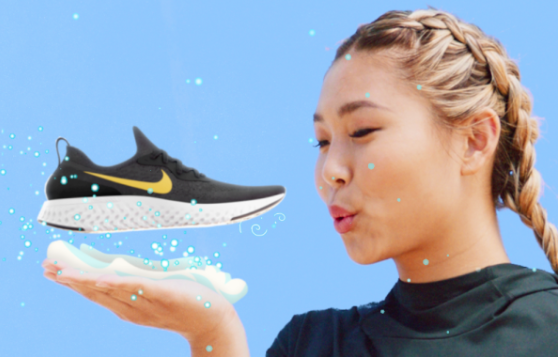 As one of the latest silhouettes for Nike, the Epic React Flyknit has been a hit since its debut. 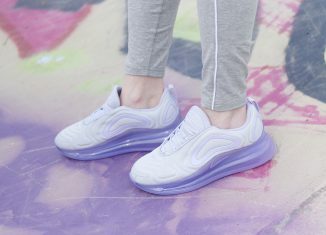 Ladies, if you’re waiting to get your hands on another pair then you will love this next colorway. 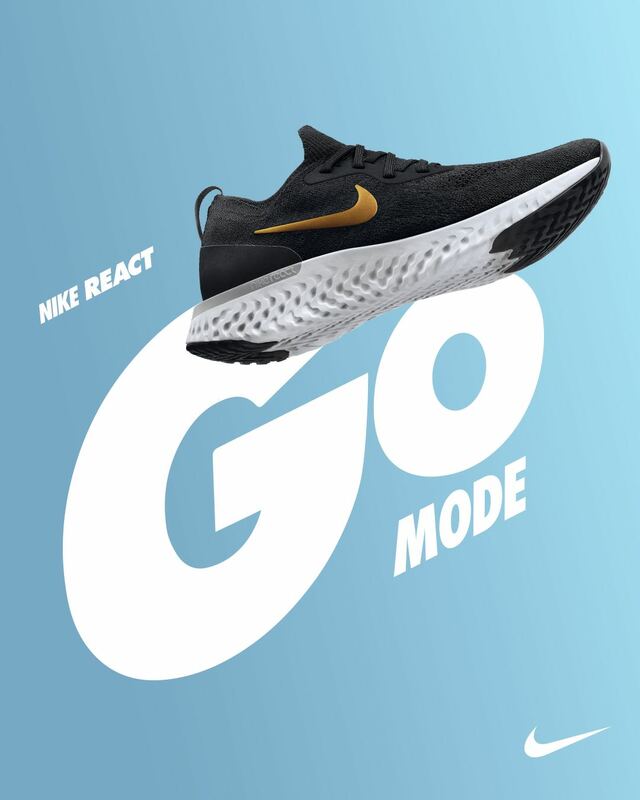 Sporting a black flyknit upper and gold/copper Swoosh, the look is sporty and sleek. As the face to this new release, Chloe Kim is in full #GoMode for the ladies. 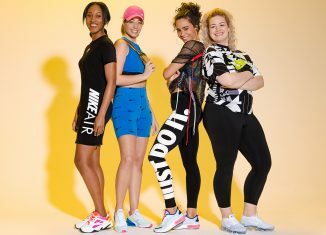 The Olympic Gold Medalist shows off the lightweight design and effortlessly ties her workout style with the running shoe. 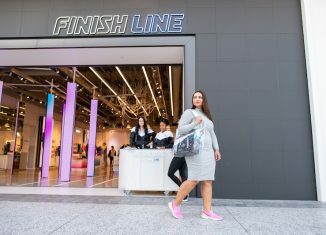 Ladies, get your pair of the latest Nike Epic React Flyknit tomorrow at finishline.com. 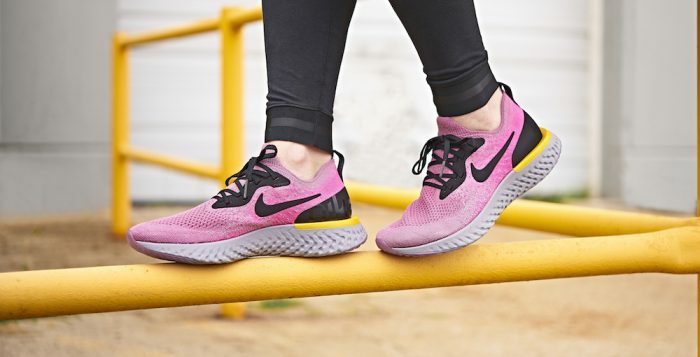 The Nike Epic React has been a hit for the Swoosh since they dropped and the people have been itching to get their hands on more pairs. 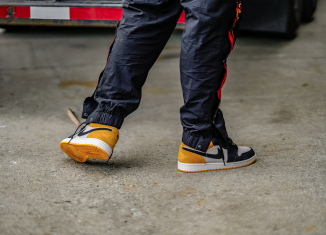 If you’re one of the many people waiting, then you’re not going to want to miss the next round of colorways that are set to drop on September 22nd. 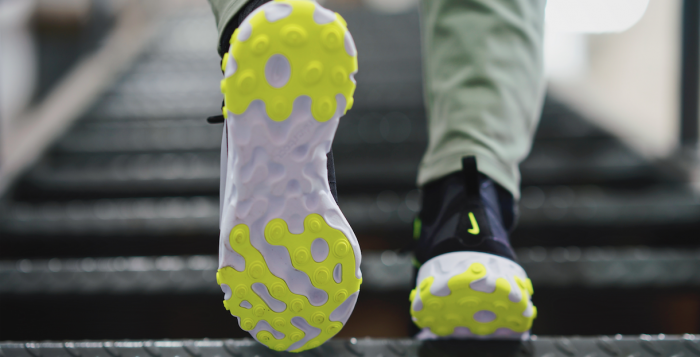 The next pair that is set to drop comes in a clean fall-ready colorway. The ‘Copper Flash’ colorway tone that sees the majority of its upper dressed in a warm combination of orange and red. 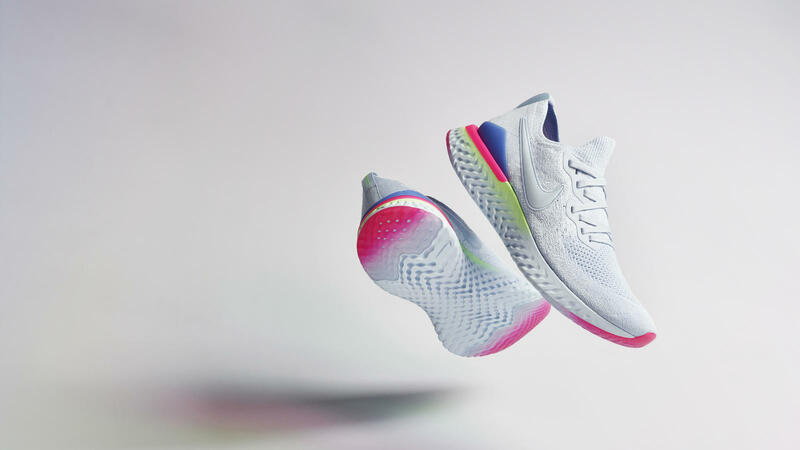 Its customarily eye-catching sole unit sports a cool grey hue while its outsole ushers in a whimsical gradient effect atop its reinforced areas – aiding in this running shoe’s longevity. 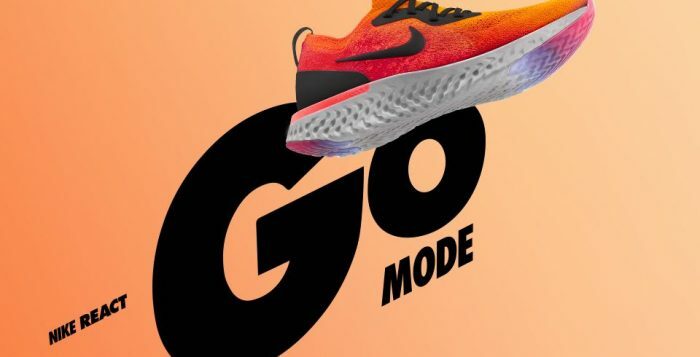 Your rotation will be even better when you add this Epic React that is dressed in a mix of Orange and Crimson tones contrasted with Black detailing. 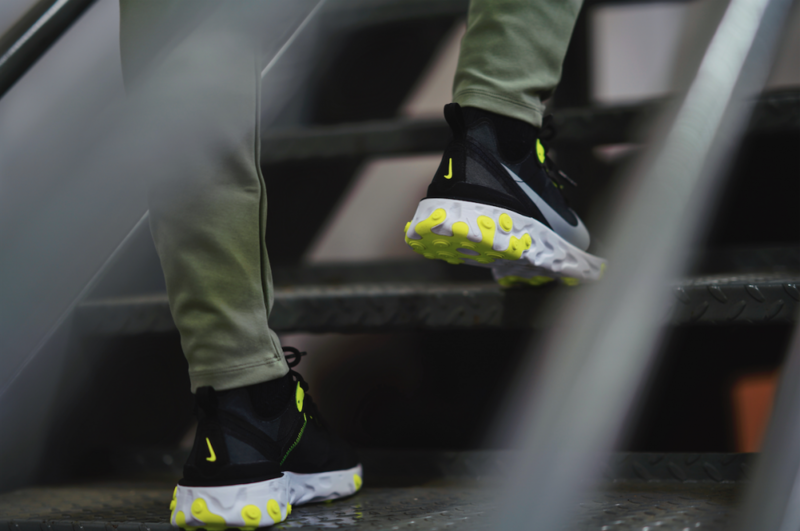 The bright colorway is completed with its signature React cushioned sole. 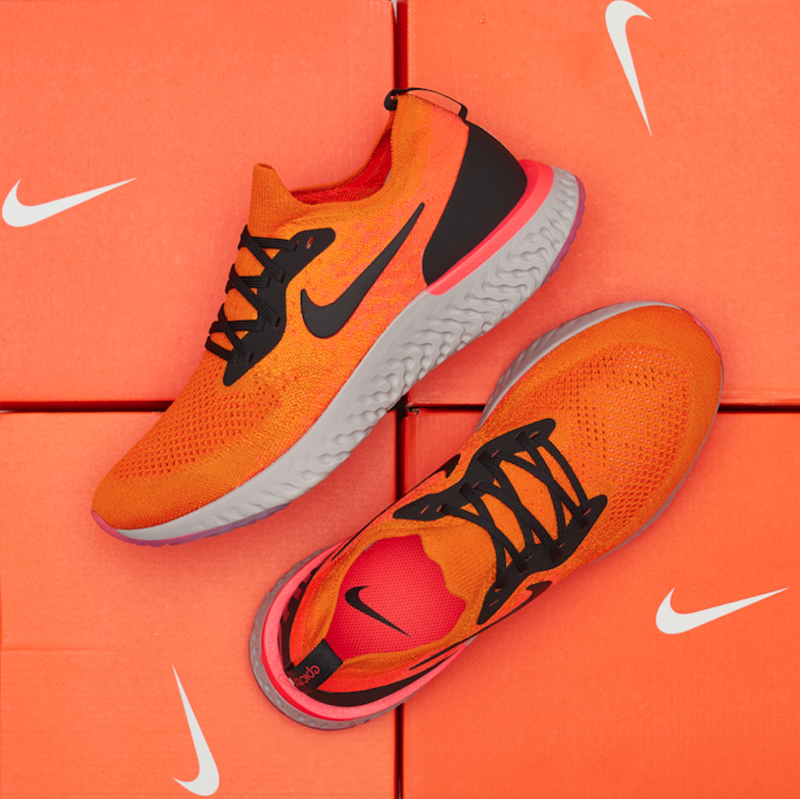 Get the Nike Epic React Flyknit ‘Copper Flash’ on September 22nd at Finishline.com. 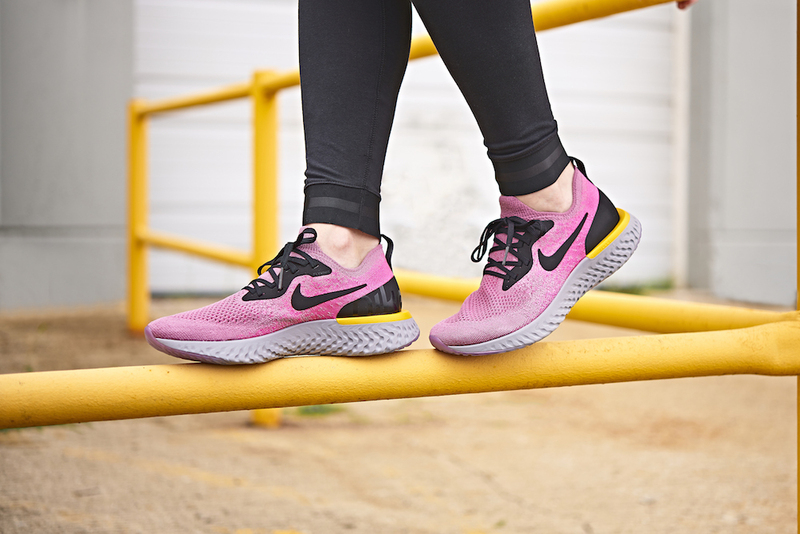 Ladies, step into the latest Nike Epic React and add a pop of color to your sneaker rotation. 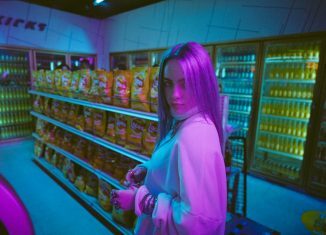 The newest colorway is sporting Plum Dust and Pink Blast, which will turn heads the moment you pass by. 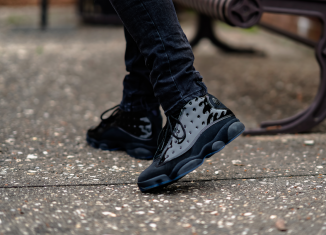 Although this running shoe has seen is fair share of colorways and new for Nike technology, the React Foam is still hot on the market and keeps your sneaker style on point from the gym to the street. 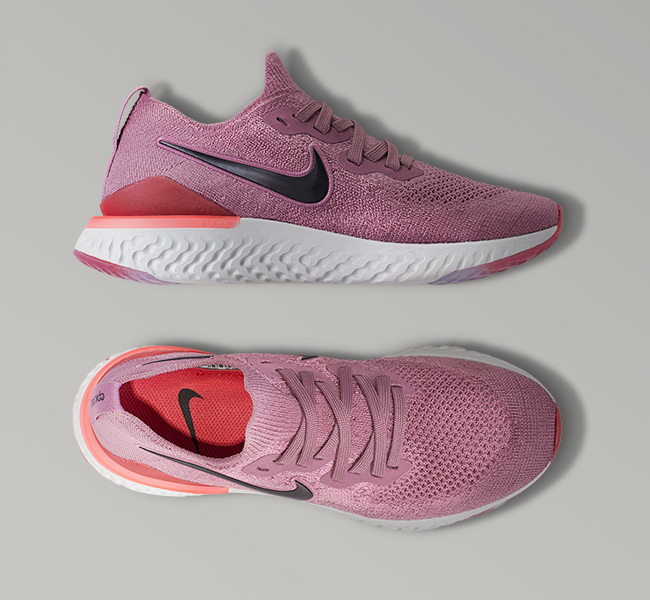 You can get your pair of the Nike Epic React in Plum Dust & Pink Blast on 8/30 at finishline.com. 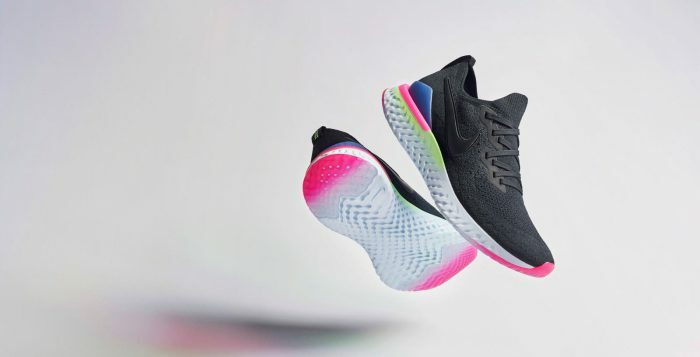 Nike’s innovative Epic React Flyknit silhouette is set to drop in one of the most familiar colorways in the sneaker industry. 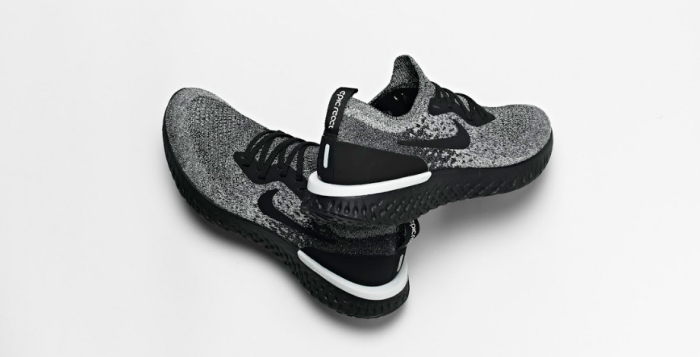 The ‘Cookies & Cream’ makeup has donned some of Nike’s most popular sneakers over the years and now the ever popular Epic React Flyknit is getting it. 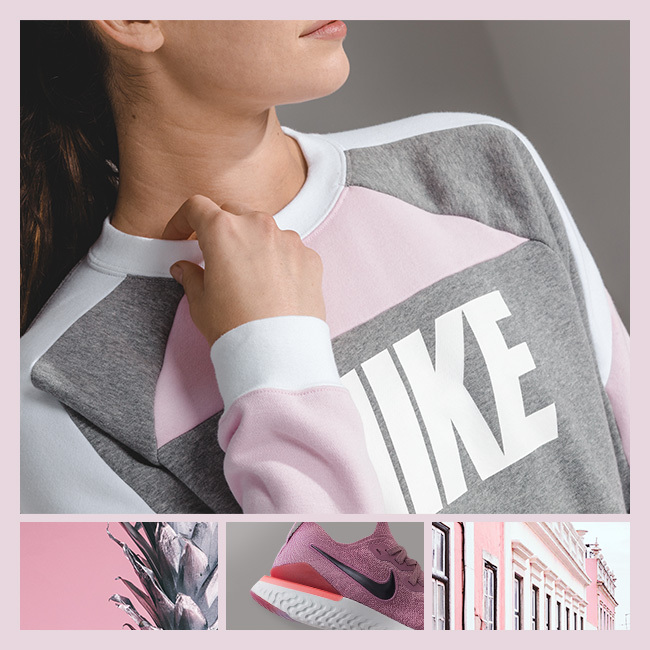 Utilizing the color blocking capabilities of its Flyknit upper, black and white seamlessly blend together to create a look that resembles milk’s favorite cookie. 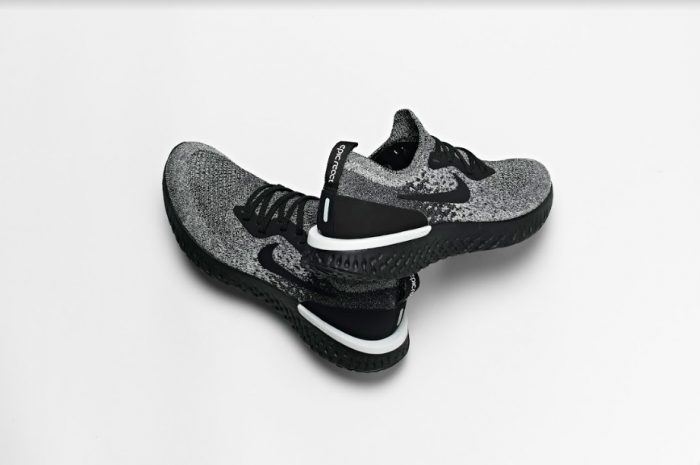 Many different cookies and cream colored sneakers exist, but there is no arguing that it looks best on a knit sneaker that fuses the two colors together rather than keeping them separate. 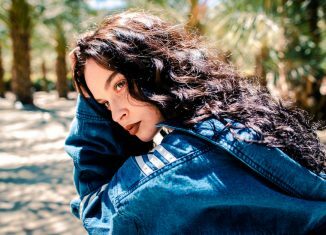 Instead of having vibrant color tones for the summer, this iteration comes dressed in a more subtle makeup. 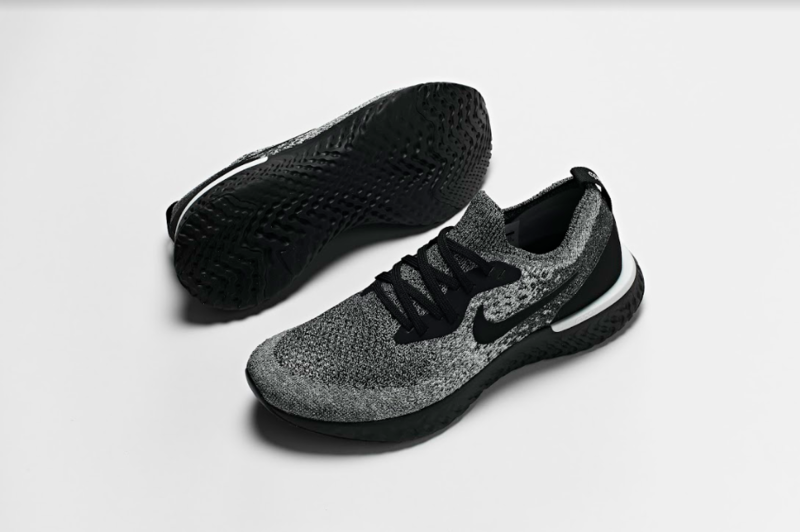 It features a Black and White Flyknit upper with a sock-like ankle collar atop a solid Black rubber sole. 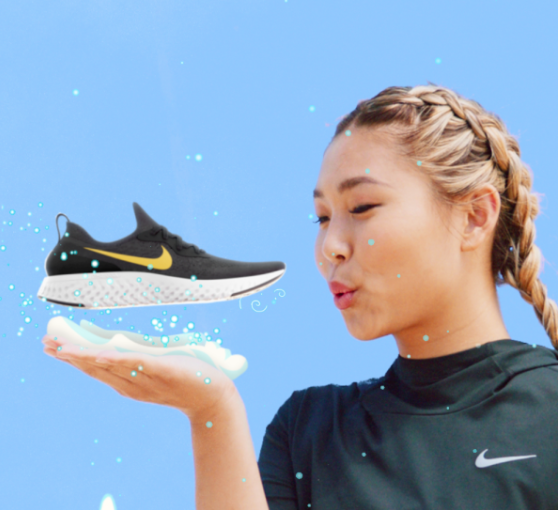 Make sure you add the Nike Epic React Flyknit ‘Cookies & Cream’ to your rotation on July 12th and snag your pair at Finishline.com. 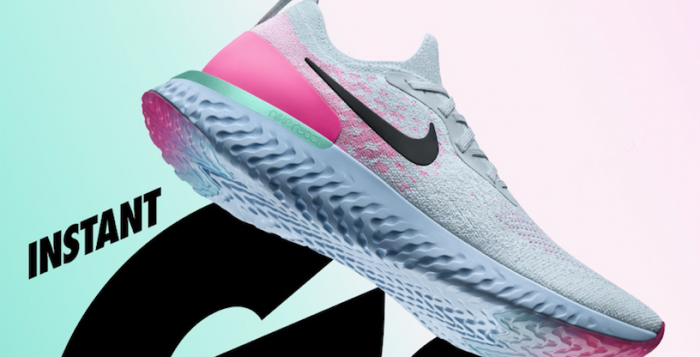 The Nike Epic React has been a hit for the Swoosh since they dropped and the people have been itching to get their hands on more pairs. 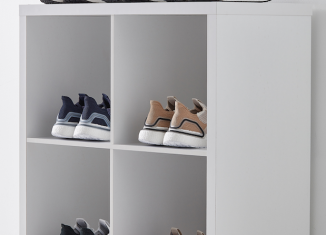 We’re going to be dropping them for men and women, so if you’re looking for that perfect pair to match with your boo thing. 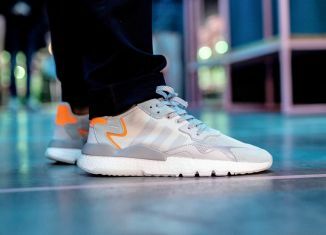 If you’re one of the many people waiting, then you’re not going to want to miss the next round of colorways that are set to drop on June 28th. 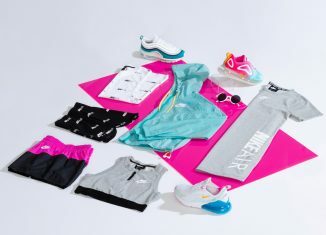 The next pair that is set to drop comes in a summer-ready colorway that will go with any outfit. 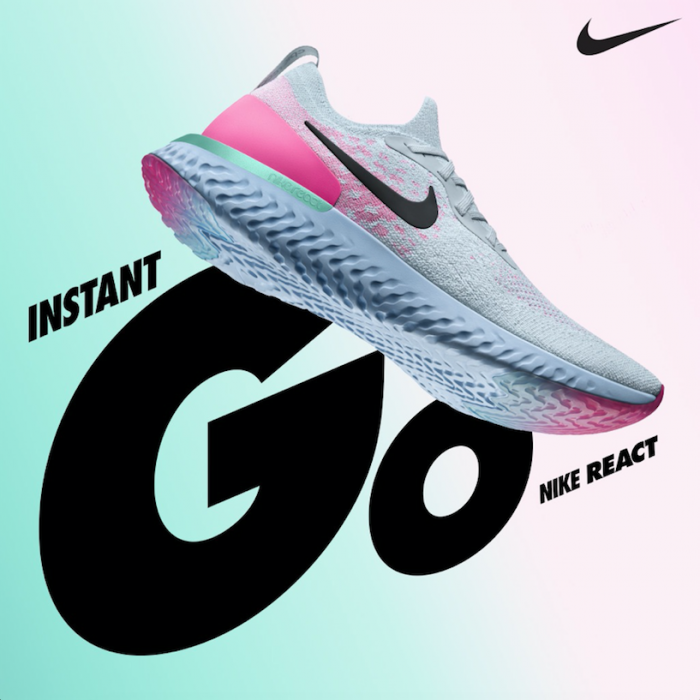 Your summer rotation will be even better when you add this Epic React that is dressed in Pure Platinum and True White. You’re going to have to step carefully so you don’t get these bad boys dirty. 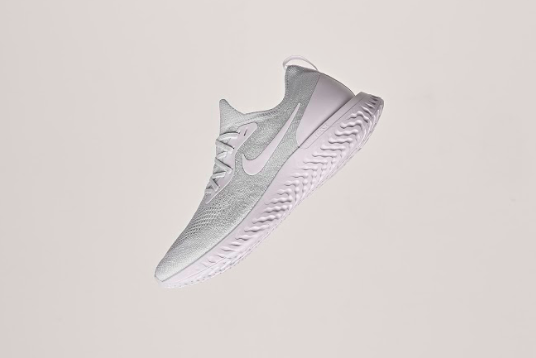 Get the Nike Epic React Flyknit ‘Triple White’ on June 28th at Finishline.com.